Have You Experienced The Bradbury Science Museum Lately? The vision of the Bradbury Science Museum Association (BSMA) is to support the Bradbury Science Museum’s (BSM) educational mission as its official nonprofit partner, operating under the IRC 501(c) 3 as a tax exempt organization. The BSMA promotes Science, Technology, Engineering and Mathematics (STEM) learning and scientific literacy for people of all ages through workshops, field trips, special events and support for museum and community educators. 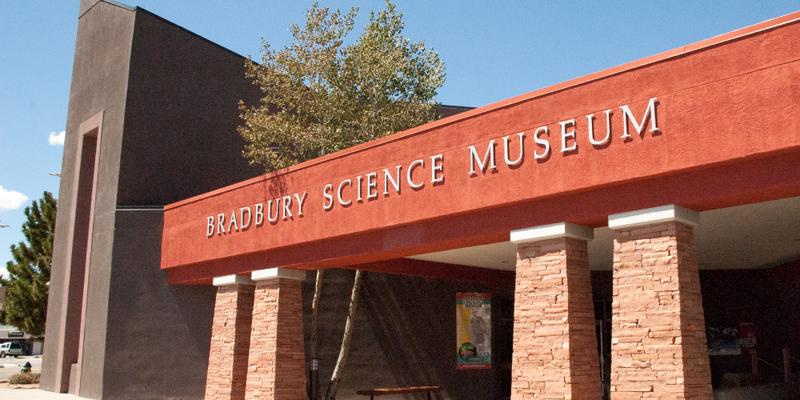 The mission of the Bradbury Science Museum Association is to support the Bradbury Science Museum’s (BSM) http://www.lanl.gov/museum/ mission and visitor experiences, as its official nonprofit partner. 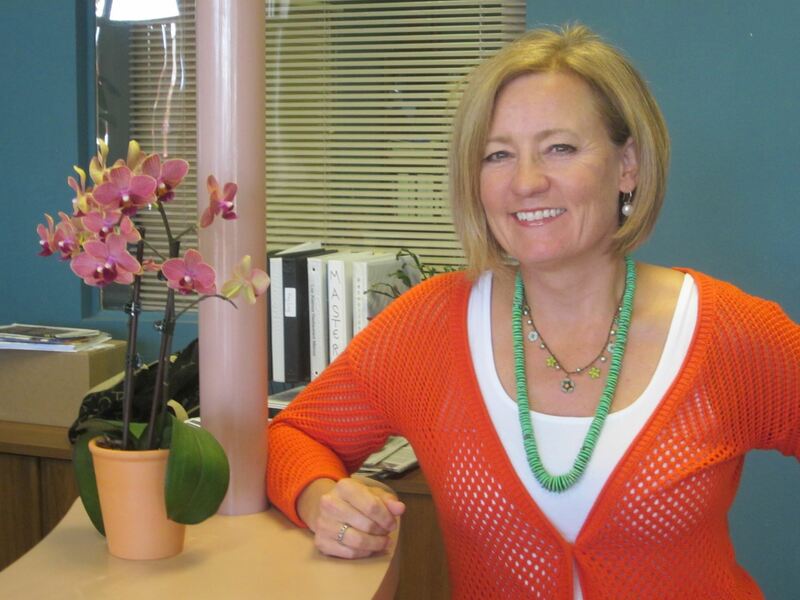 The BSMA operates under the IRS 501(c)(3) as a tax except organization. 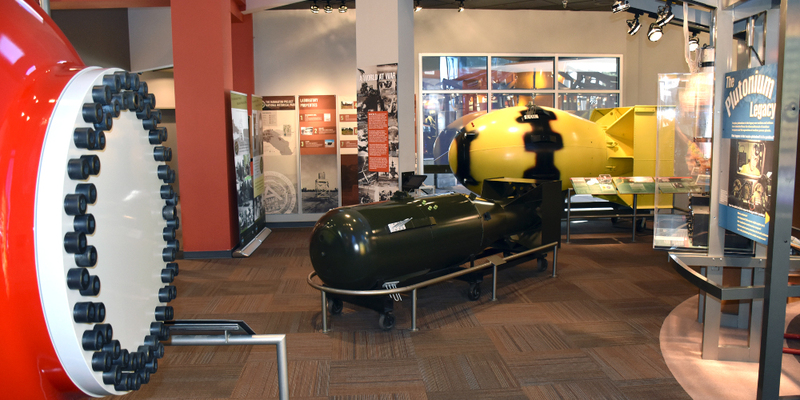 The BSM promotes public learning about the valuable history of Los Alamos National Laboratory (LANL) and its mission to provide security for the United States of America, while recalling it’s noteworthy accomplishments in the field of science and technology. 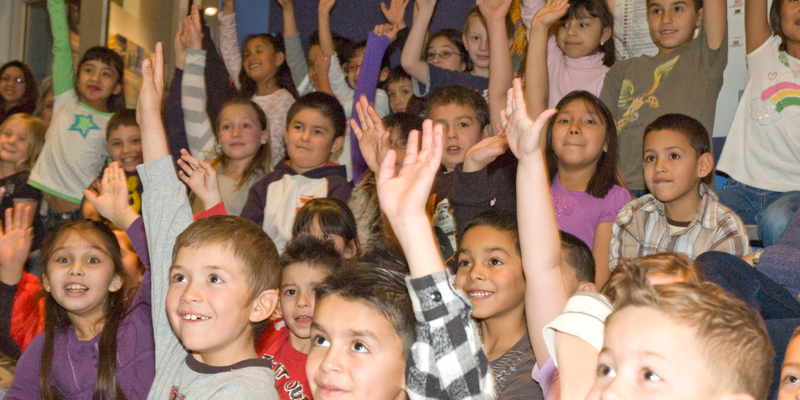 Los Alamos National Bank Field Trips https://www.ladailypost.com/content/los-alamos-national-bank-brings-more-students-bradbury-science-museum. 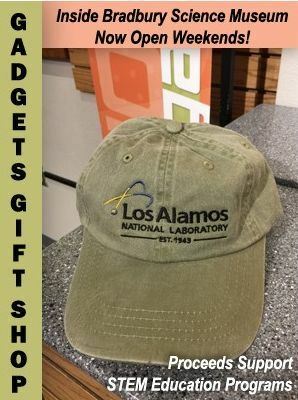 LANL 75th Anniversary - Apparel on Sale Now!! New: Manhattan Project National Historical Park Apparel, Now Available!